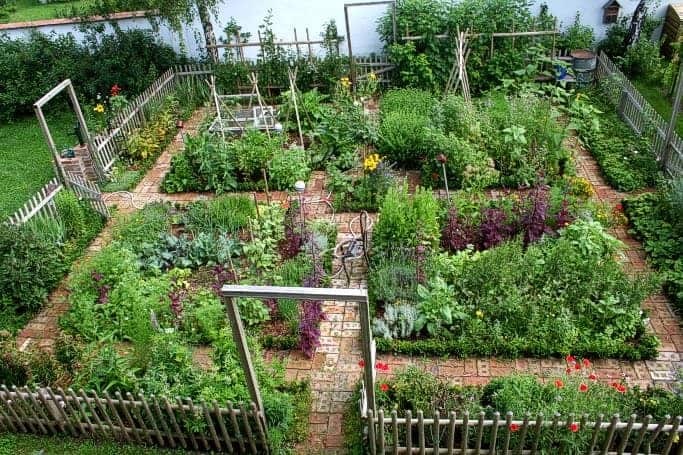 A kitchen garden is truly an art! And this one is particularly well designed! 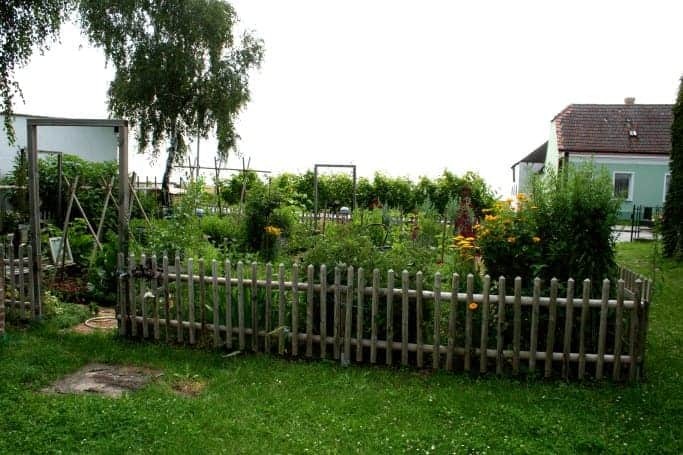 The traditional kitchen garden, also known as a potager, is a place with ornamental plants and lawn areas. The kitchen garden may serve as the central feature of an ornamental, all-season landscape, or it may be little more than a humble vegetable plot. 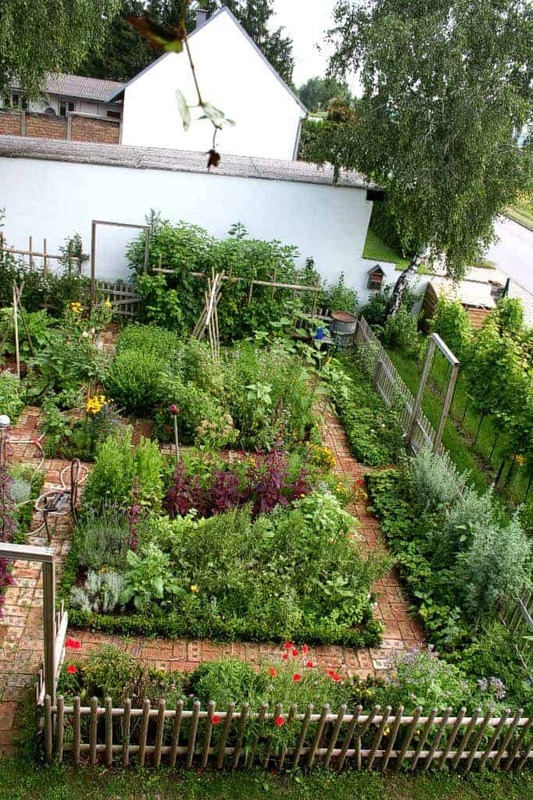 It is a source of herbs, vegetables, and fruits, but it is often also a structured garden space with a design based on repetitive geometric patterns. 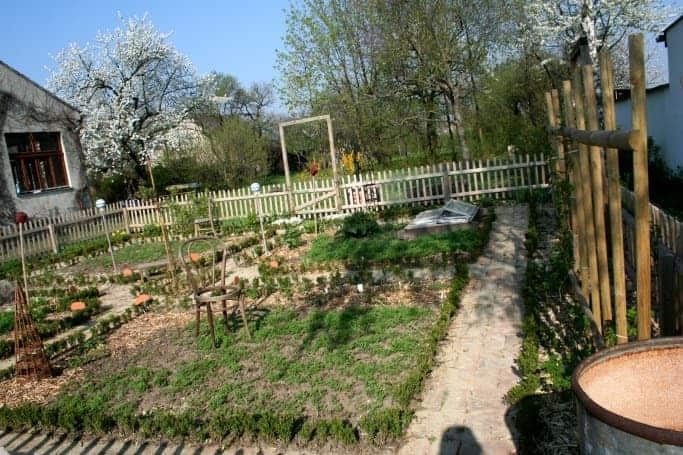 Most vegetable gardens are still miniature versions of old family farm plots, but the kitchen garden is different not only in its history but also its design. 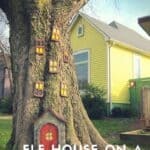 If anyone would like to help? I am researching Medicinal Plants and Herbs Native to Austria. I am specializing in the medieval period but will take any site, information, or suggestions you may wish to offer. 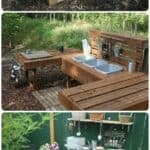 A website for your green inspiration! 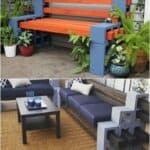 Discover great pictures of garden projects from all around the world but also some nice DIY (cinder block and wooden benches…), landscaping ideas (landscaping rocks…), and outdoor patio furniture… You will also find guides, tutorials, and tips about gas grills, fencing ideas, hot tub, outdoor kitchen, daybed, fire pit, lounge chairs, patio covers, lawn mower, brush cutter, DIY pool, outdoor projectors and many more! At 1001Gardens, it’s all about gardenings. Do not hesitate to contribute by sending us your garden pictures! Add yourself to our list, and never miss out. We send email once a week. No spam. Except in the kitchen! GET ACCESS TO FREE PDF eBOOKS & TUTORIALS! Subscribe to our newsletter & receive your download link!